Rusty Lyonia (Lyonia ferruginea. )- Rusty lyonia, also known as stagger-bush or tree lyonia, grows on sandy sites, both dry and wet. Rusty lyonia is found three states in the southeast: Florida, Georgia, and South Carolina. 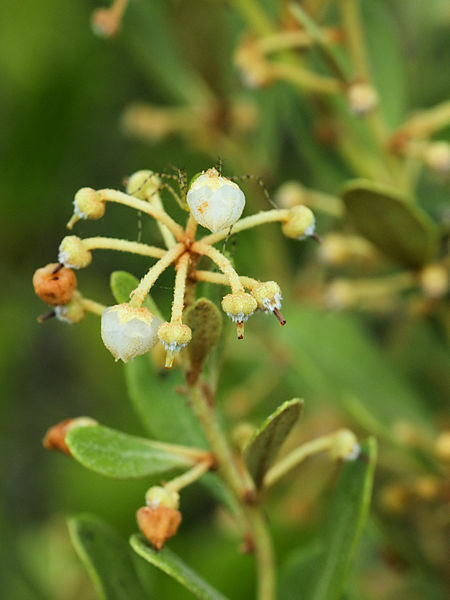 It is almost always present in Florida scrub and may be the dominant plant in some scrub ecosystems. The flowers of rusty lyonia are an important nectar source and the leaves are eaten by deer. Rusty lyonia is sometimes harvested for its twisted trunks and stems that are used for canes and in decorative arrangements and displays. 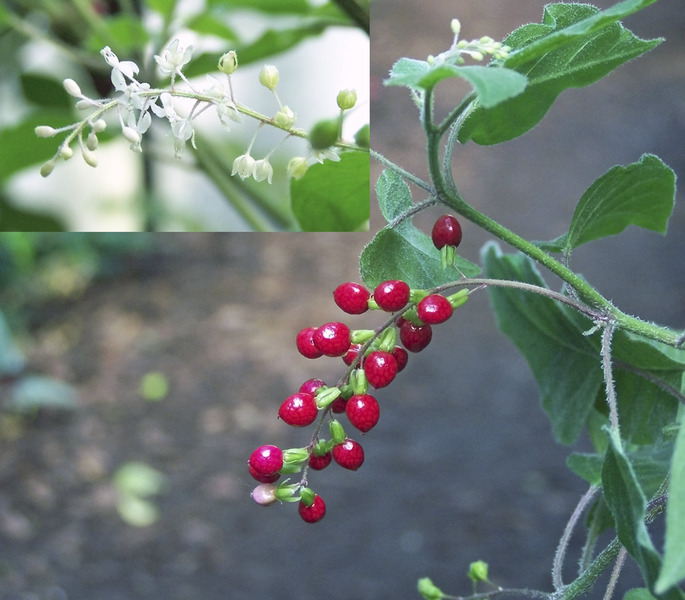 The plant stems are often used to make artificial shrubs with plastic leaves. Rusty lyonia can be identified by its crooked branches, fissured bark, rusty scales on the undersurface of leaves and along new stems, and small, ovoid capsules. White flowers occur in clusters at the end of stalks. Sea Lavender (Argusia gnaphalodes)- There are many annuals in the sea lavender genus, flowers that are dried and used in winter bouquets. But one perennial, Limonium latifolium, is especially effective for its branching sprays of tiny flowers that resemble baby's breath in character. The genus name is from the Greek word for "meadow" and refers to the frequent occurrence of some species in salt meadows. 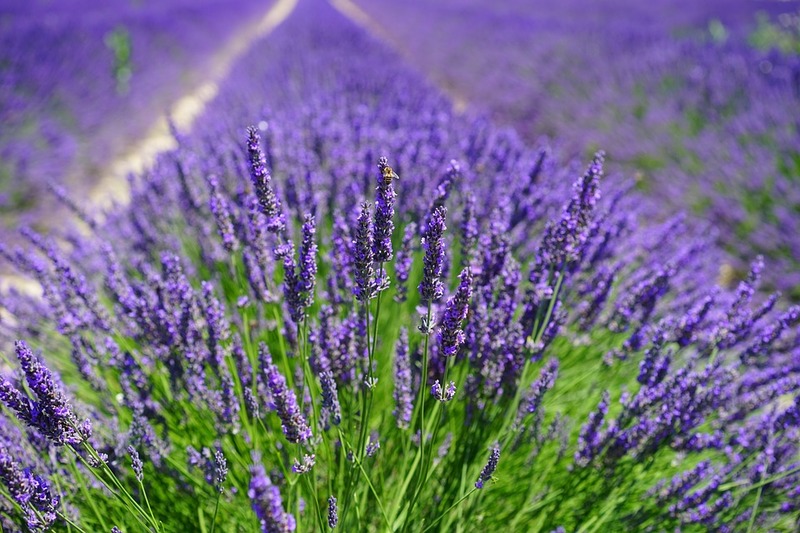 Sea lavender has large, leathery leaves up to 10 inches long that form a basal rosette, which, in late July and August, sends up 2-foot stems that branch out into huge clouds of tiny 1/8-inch lavender-blue flowers! Seagrape (Coccoloba uvifera L)- Sea Grape has large, thick, round evergreen leaves. Young leaves are red and then turn to a nice shiny green. The Seagrape's wood is interesting and very nicely colored, varying with the amount of sun and salt exposure. Seagrape is salt tolerant and can be happy very close to the ocean if not overly exposed to strong winds. It wants full sun and its favorite soil is plain beach sand. Better soil, however, is appreciated as long as it is well drained. 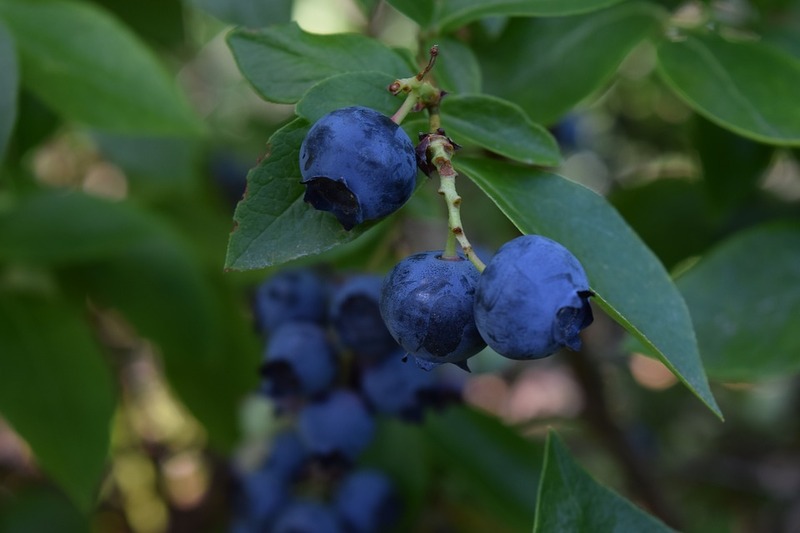 Shiny Blueberry (Vaccinium myrsinites)- Shiny blueberry is a knee-high shrub that has glossy little leaves all year long, pinkish white urn-shaped flowers in spring, and shiny blue-black berries that ripen in summer. The closely related glaucous blueberry is very similar, and can be found growing in the same places, but its leaves, berries and flower stalks are usually covered with a powdery bloom that can be wiped off with the finger. Shiny blueberry are common components of piney woods habitats, from seasonally wet to extremely dry, on the southeastern Coastal Plain from South Carolina through the Florida peninsula and west along the Gulf Coast. Blueberries, typical members of the heath family, like a sandy, acidic soil. Southern Dewberry (Rubus trivialis. )-Southern dewberry is a trailing, low arching, prickle-laden plant that will shred anyone bold or foolish enough to walk through it. It grows in open, disturbed areas along fence lines, roadsides, railroad rights-of-way, and in natural clearings along the coast of Texas, but it is more abundant along the Coastal Bend and upper coast. 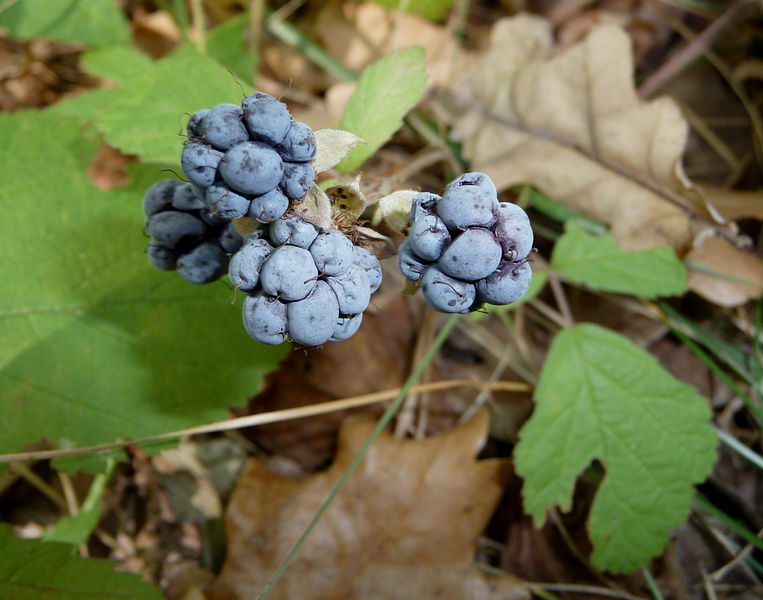 Dewberry flowers in early spring and provides a tasty black fruit consisting of a cluster of drupelets about half the size of your thumb. Southern dewberry grows throughout southeastern North America up the eastern coast to Maryland. Spanish Bayonet (Yucca aloifolia)- The Spanish Bayonet plant is native to the United States and occurs naturally northward to North Carolina. Spanish Bayonet Yucca do well in dry soils and are very tolerant of salt water and is planted ornamentally in backgrounds away from children and pets. The Spanish Bayonet plant can grow 20 ft. tall, but often it will fall over, but new plants will arise all along the stalk to form large colonies. The white blooms atop the Spanish Bayonet plants are quite spectacular and last for a long time. Plant a Spanish Bayonet underneath a window and you'll never be visited by a burglar. 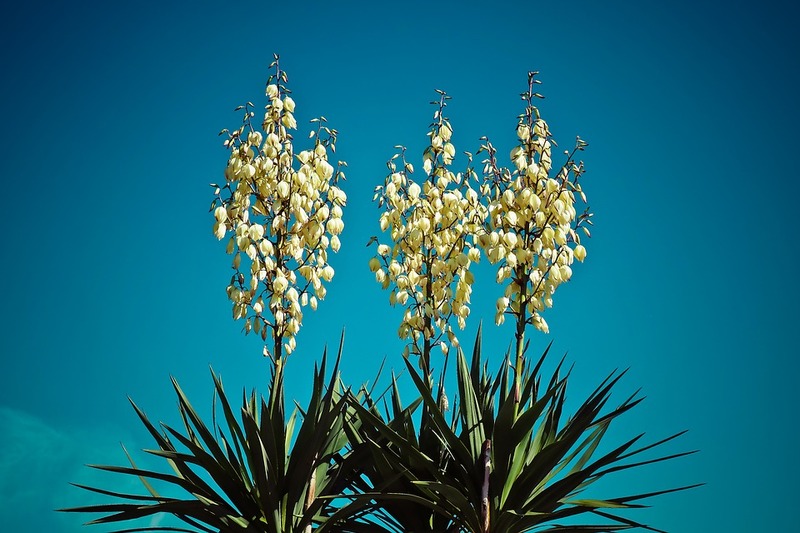 Yucca-The Spanish Bayonet plant can grow into colorful clusters of ornamental plants at shopping malls.